It is often said that we should never judge a book by its cover. If this is the case, then the majority of literary-based graphic designers would be out of a job in the near future. While content is king, we must remember that website design comes in a close second place. This is the very same reason why site owners will spend a great deal of time (and money) ensuring that their templates are as up to code as possible. So, why is it that so many sites are clumsily designed and unappealing to the average visitor? 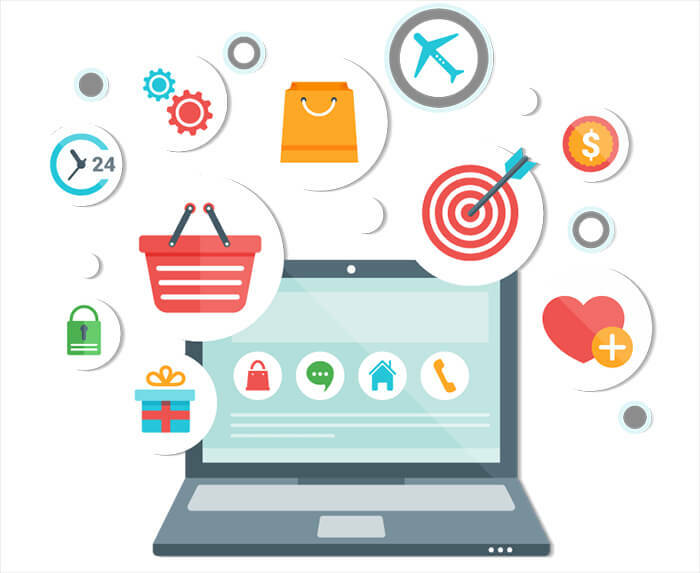 To fully answer this question, we first need to take into account what goes into a good website design package before moving on to take a look at some of the latest e-commerce software that will provide you with a much-needed edge. Web Design at a Glance: What Goes into an Effective Presentation? Many industry experts will cite the fact that proper website design primarily revolves around navigability. This makes a great deal of sense, as the average visitor will spend as little as 12 seconds on a page before leaving if he or she is unable to find what they are looking for. The best sites are clear, concise, and straight to the point. However, we are missing out on the bigger picture if these are the only metrics which will be taken into account. Websites also need to be visually palatable in order to appeal to the average viewer. Gone are the monochrome days associated with so-called “bare bones” designs. People wish to be entertained in these modern times. Flash presentation, colorful content and user-friendly options will all serve to keep the attention of the viewer for longer periods of time; increasing the chances that a conversion will take place. We would be remiss is mobile responsiveness was not mentioned in detail. It has been shown that a growing number of users are now accessing their favorite websites with mobile devices such as smartphones or tablets. It therefore makes a great deal of sense that proper website design must take into account such remote access. This primarily involves screens which will appear the same on mobile devices as they would on standard laptops or personal computers. If such a coding requirement is not meant, there is no doubt that the company in question will lose a substantial amount of business without ever being aware of the fact. 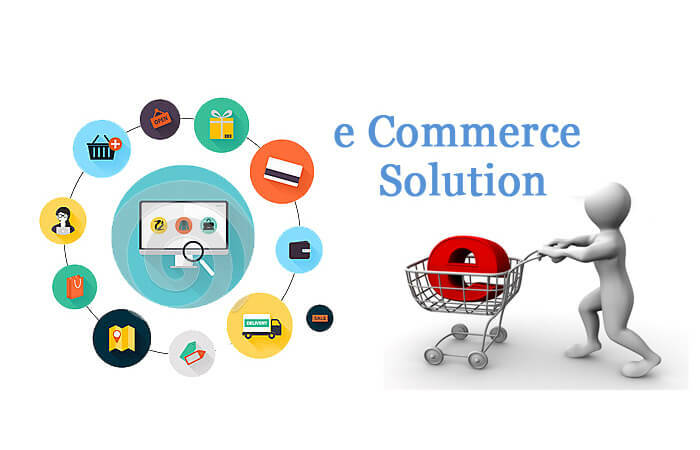 Thankfully, all of the web design concerns mentioned above by choosing the most powerful and adaptive e-commerce platform. Many considered Magento to be the only option in the past and yet, times are changing. Why are some web design experts migrating away from Enterprise Magento and opting to leverage the tools associated with Shopify Plus? Let’s take a closer look. Shopify Plus is quite unique when compared to other e-commerce software packages due to several reasons. Price, scalability, customer support and easy integration are a few of the core reasons behind this statement. We will focus upon the branding and customization options for the sake of this article. Even those who are novices within the world of online web design are well aware of the impact that the proper branding will have upon a virtual sales presence. The good news is that Shopify allows its users to incorporate such important visual elements directly within each page. Tones, styles and colors can likewise be matched in order to achieve a superior sense of uniformity. If you are wary about becoming involved in endless strings of coding, you are in good hands. Shopify has largely taken coding issues out of the equation, so expertise is no longer required. This is also great if you happen to be operating within a limited budget and cannot afford to hire a dedicated IT staff. You are also provided with full front-end control; very important when designing and bench testing portions of a website such as a storefront. The bottom line is that the user is ultimately in control. There are few boundaries in regard to the appearance of the site, so flexibility is key. It is also worth pointing out that Shopify Plus and its associated components can normally be integrated into legacy software without any issues. In other words, downtime is no longer nearly as worrying of a concern. Of course, website design involves much more than simply choosing a worthwhile e-commerce platform. It is nonetheless a fact that building a solid foundation from the very beginning is the best way to enjoy future success. If you are a fan of modern industrial website design or you are thinking about starting your own business, the information above should come in handy.